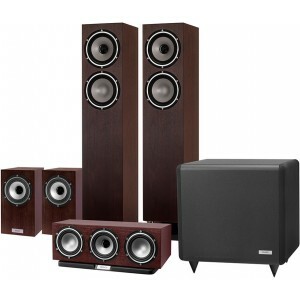 An excellent value for money 5.1 system combing Tannoy XT6F floorstanders for fronts, XT Minis for rears, XTC centre speaker at the heart of the system and the powerful TS2.10 subwoofer for a home cinema system that's sure to impress. This package has been put together by our Hi-Fi and AV experts to make sure you get the most out of your home cinema system. This system allows each speaker to draw on the other speakers strengths and limits to create a powerful and immersive theatre sound experience in the comfort of your own home. 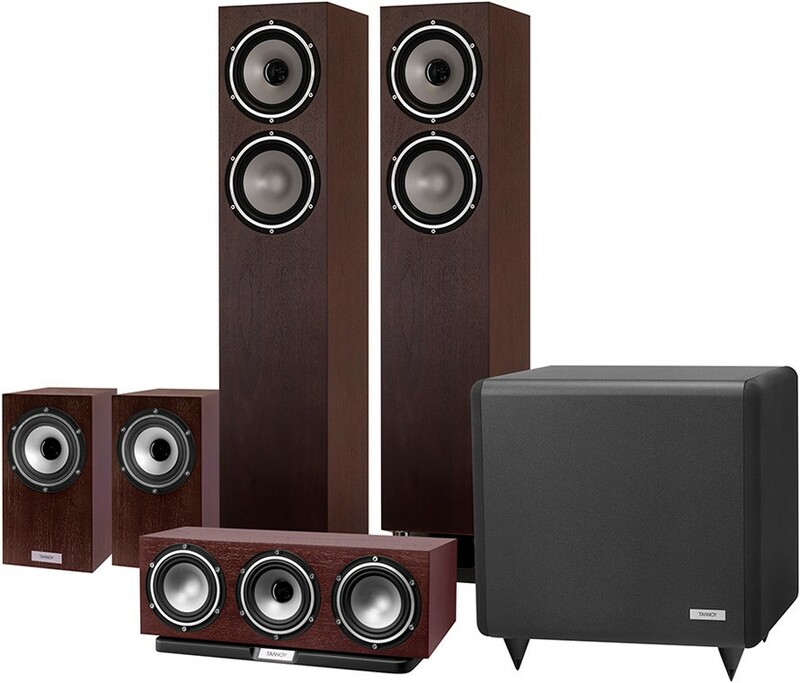 It combines the dynamic full-range performance of the Tannoy XT6F compact floorstanding loudspeakers for fronts with low colouration, detailed and textured sound from the XTC centre speaker at the heart of your audio. 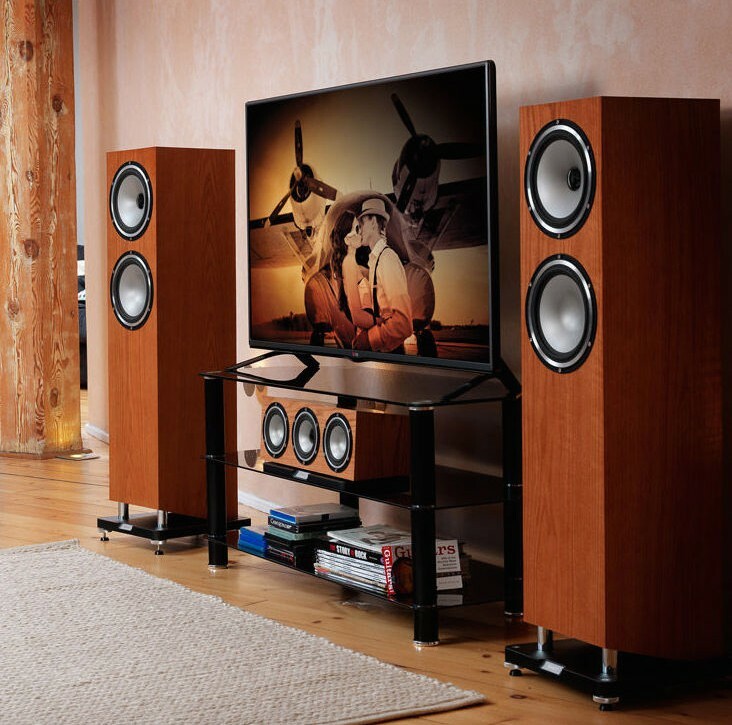 The incredibly compact pair of XT Minis bring up the rears with an unexpectedly big punch while the TS2.10 subwoofer excels in attack and dynamics thanks to its powerful digital amp and 2 large, long throw drivers delivering an extremely fast, rhythmic and deep bass. 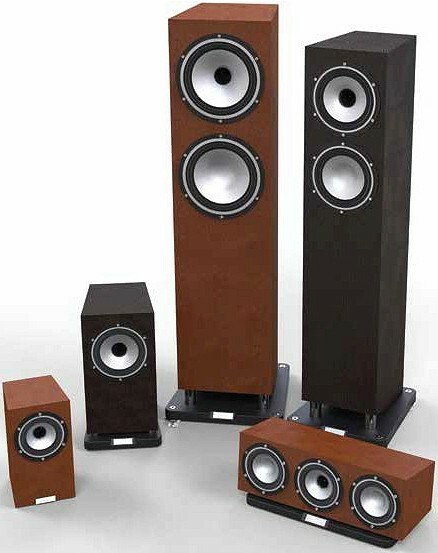 Visit our main Tannoy XT6F page. 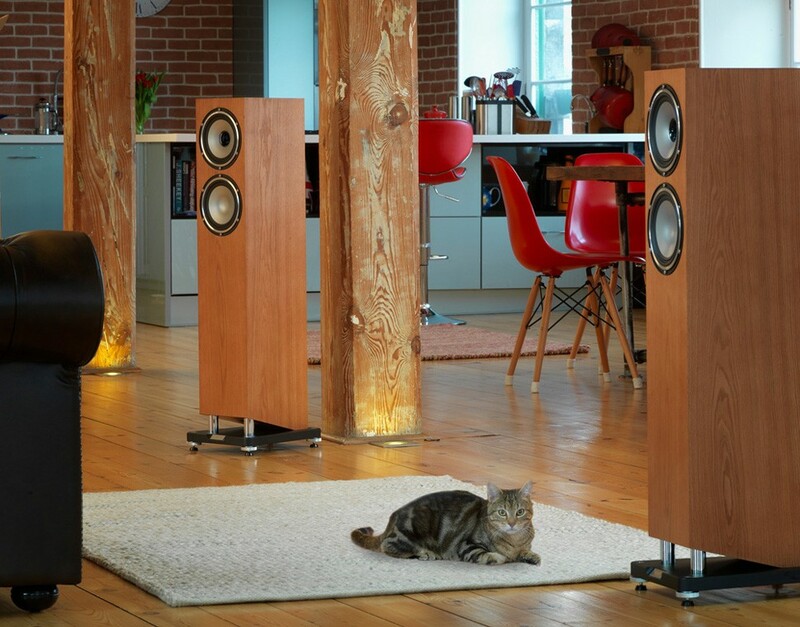 Visit our main Tannoy XTC page. 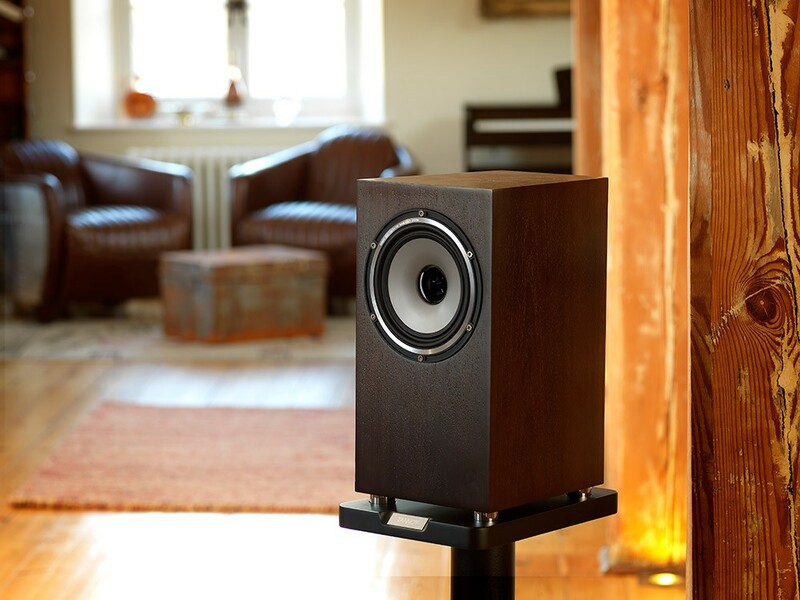 Visit our main Tannoy XT Mini page. Visit our main Tannoy TS2.10 page.